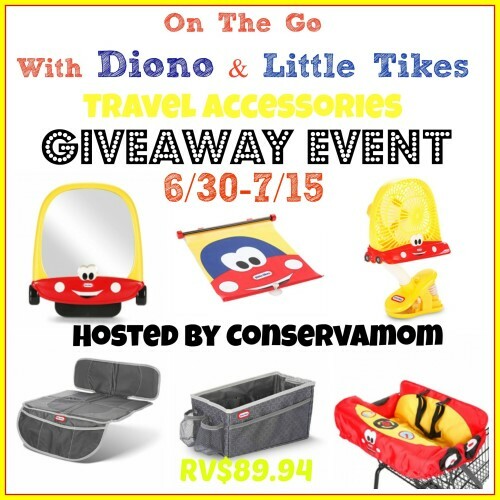 Welcome to the Diono/Little Tikes Travel Accessory Giveaway! Conservamom recently came out with her top products for travel with babies and small kids and this set was ranked among them. With fun colors and functionality this set is a must for any home! Traveling and being on the go this kids can be hard. So here are some great products the team at Diono & Little Tikes came out with to make being on the go easy! Keep all eyes on your little one while you drive. 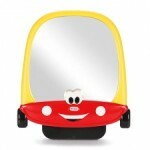 With this fun mirror your little one will have hours of fun exploring and seeing & You'll know they're safe! The sun can be brutal hot, let your little one sleep comfy and Cozy with protection from this Roller shade. 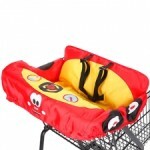 Keep your little one germ free with this great shopping cart cover you can conveniently carry anywhere you go! Don't let your car seat suffer through food, tread or more. 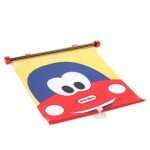 Protect it with this fantastic car seat mat protector! 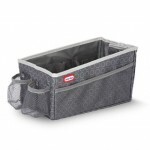 Let's face it kids bring lots of stuff with them, why not keep them organized with this fun car organizer. 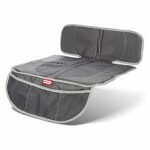 Perfect for the inside of the car or trunk have everything organized and on hand when on the go! Summer can get brutal hot, especially when out and about. 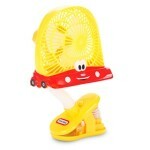 Keep your little one cool and safe with this adorable Cozy Coupe Stroller fan. Light weight and made to keep little fingers safe this fan will be your new friend on whatever adventures you go on this summer! So head below for your chance to win! This giveaway ends on 7/15 at 11:59pm and is open to US only!